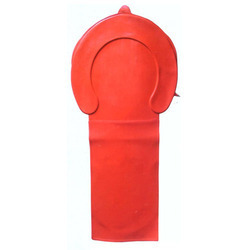 We are the leading manufacturer, exporter and importer of Kelly Pad. Brand Manglam or OEM on large quantities. To meet divergent demands of the clients in an efficient manner; we bring forth an exclusive range of Kelly Pad. The product is a medical device which is used to funnel blood to a collection device to help detect postpartum hemorrhage. Fabricated using top quality rubber; these are inflatable and are easy to wash and sterilize. The product is designed in tune with the medical industry laid standards and guidelines. Furthermore, we offer this product at nominal rates.